Maeve is a former nursing student, a former EMT with emergency room experience, a former medical and dental assistant, has worked as an in-hospital doula as well as a CNA on the postpartum floor and in the newborn nursery of a hospital. 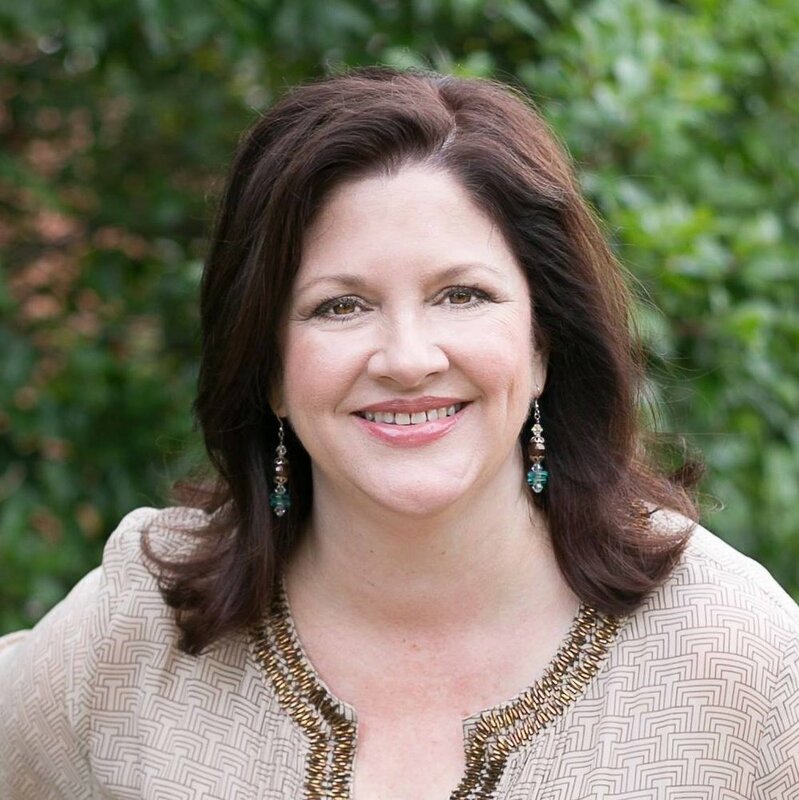 Maeve is a Certified Professional Midwife and a Licensed Midwife in the State of Texas as well an approved preceptor for training midwife students/interns. She offers home birth in Dallas & surrounding areas. Prenatal visits are in her office location in Dallas. I have home educated my children for most of the last 28 years. I am an avid lover of everything spiritual, sacred and divine. In my spare time I love to read, travel and spend time with my family. When I'm not with birthing moms and their babies I can be found avidly researching new healing modalities or snuggling up, reading next to my dear ones. Amy has worked in supporting women as a doula, birth assistant and lactation counselor for over 20 years. She and her brothers were born at home. Her mother taught child birth classes for a midwife in Austin in the early 70’s, birth has been a natural part of life for as long as she can remember, having attended births since childhood. Amy’s lifelong passion drew her back to midwifery after many years as a Business Manager. She worked at Birth and Women’s Center part time for 10 years prior to completing her Midwifery training.